Like many Christians, I originally believed that the New World Order was a fulfillment of “End Times Prophecy”. 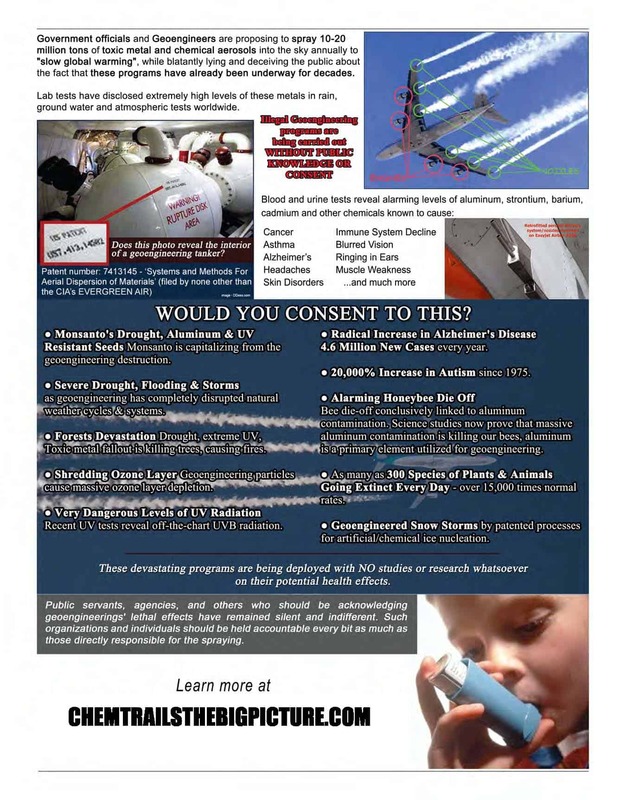 If you’ve watched my video “Chemtrails: A Christian Perspective” You know that’s no longer the case. And while we are certainly living in a time of the most unimaginable technologies and the exponential rise of evil, the New World Order is actually a meticulously laid out plan, which is infiltrating all aspects of society: political, social, religious, etc, in order to convolute, confuse and distract, preoccupying people with attempting to put all the pieces together, or with fantastical ideas like a secret rapture, shemitahs, blood moons, or angel human hybrids, while those behind it all bring about WORLD COMMUNISM. If that doesn’t grab you, it should. It’s been a while since WWII, and we in America are foreigners to the realities of Communism, so we’re an easy mark for all this nonsense. We’re naive. But this naivety holds the most deadly consequences ever. Like most of American Christians, I was raised in the Dispensationalist doctrine: End times, 7 year tribulation, a rapture and different gospel (!) for Israel, a single man antichrist, a coming millennial kingdom on earth. I never knew that there was any other view. The only question about prophecy that remained unanswered was whether the rapture was to be pre, mid, or post trib. Sound familiar? From the teaching of dispensationalism sprang ALL the cults. Virtually ALL prophecy ‘experts’ today base their teachings of scripture on it. Including the teaching of a sexual union between human women and fallen angels which produced nephilim (giants), who will soon return . (I’m working on an article to address that particular teaching and I may even make a video about it.) having uncovered the error in the doctrine as well as it’s historical roots and authors, I’m finding myself to be increasingly intolerant of the sideshow being presented to us by modern day ‘prophecy experts’. If you see a shift in topics covered on this site, that’s the reason. It’s not my intention to attack or offend sincere Christian bloggers who are preaching the gospel but are still in the dispensationalist paradigm. May God bless their efforts and lead them to find the dangerous error of this teaching. But in light of these things, I encourage you to take the time to listen to Pastor Wurmbrand. As you hear him, realize that THIS IS COMMUNISM. The New World Order is COMMUNISM. Communism is atheism. What Pastor Wurmbrand describes in this video is the planned future for all who hold fast to a belief in Christ under the New World Order, Communist regime. If there were ever an argument against Christianity being just another ‘religion’ this is it. When Pastor Wurmbrand addressed the Senate in the 1960’s, he plead with them not to support communism’s teachings, not to make friends with communist countries. Even then, America was naive to this evil. 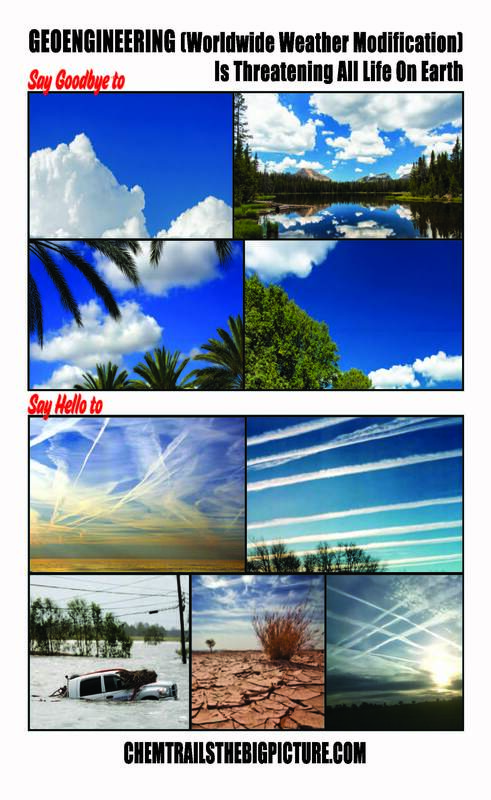 Today, people in America are more naive than ever, and additionally are medicated with everything from fluoride to vaccines to the questionable things being sprayed by aerosols into our skies. These methods are not new, by the way. Pastor Wurmbrand talks of being drugged. What is the answer? What is our call to action? I’ve asked myself that for many years now. I’ve always held that awareness is crucial. We must be informed, not just to events, but to the spiritual belief system and aspirations of those behind those events. We must recognize the New World Order for what it is and exercise our rights to protest all moves our country makes toward communism. Pastor Wurmbrand, were he alive today, he would preempt that with a call to love our enemies and pray for those who are killing and systematically enslaving us. Beginning with a call to repentance from our self-centeredness, to forgiveness, our complete surrender to Jesus, and to personal holiness that will result in our BEING the ARMY OF GOD on earth prayerfully administrating HIS KINGDOM WHICH IS ALREADY HERE! Pastor Wurmbrand and the organization he founded: ‘Voice of the Martyrs’ has been accused by some as being Ecumenical. After looking through several articles by VOM, I have to say that the current organization merits that criticism since it makes no distinction between true Christianity and Roman Catholicism, when clearly, there is a vital distinction. Personally, I find it incredulous to think that a man who endured what Dr Wurmbrand endured would knowingly deceive anyone as to the true savior of mankind and how to know come to know Him, but I felt I needed to mention it.